Their figures are based on every adult receiving $1,000 per month. 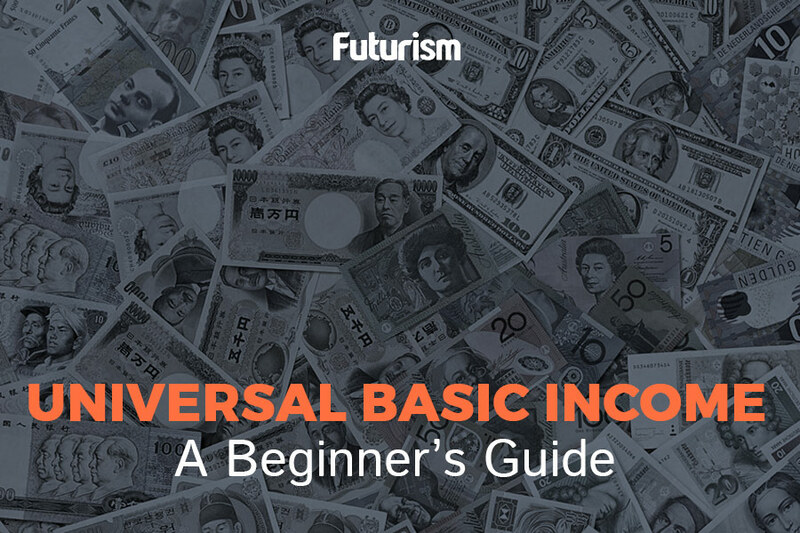 In recent months, everyone from Elon Musk to Sir Richard Branson has come out in favor of universal basic income (UBI), a system in which every person receives a regular payment simply for being alive. Now, a study carried out by the Roosevelt Institute has concluded that implementing a UBI in the U.S. could have a positive effect on the nation’s economy. The biggest barrier to implementing a UBI in the U.S. on a large scale is the fact that it’s never been done before, successfully or otherwise. The $2.5 trillion boost to the economy predicted by the Roosevelt Institute could only be attained if the U.S. were to commit to giving every adult $1,000 per month for eight years, and that’s quite a huge commitment for something that may or may not pay off.